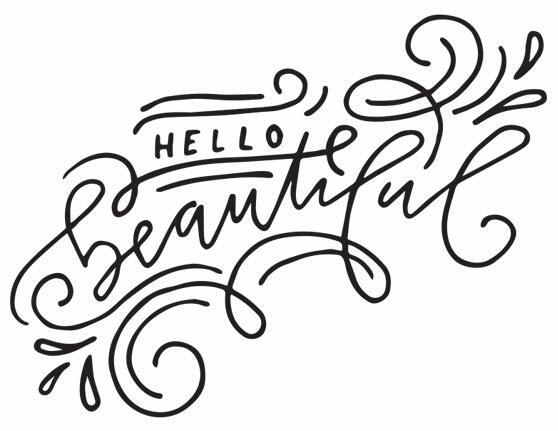 Create confident swoops, loops, swashes and curls while integrating them seamlessly into hand lettering. 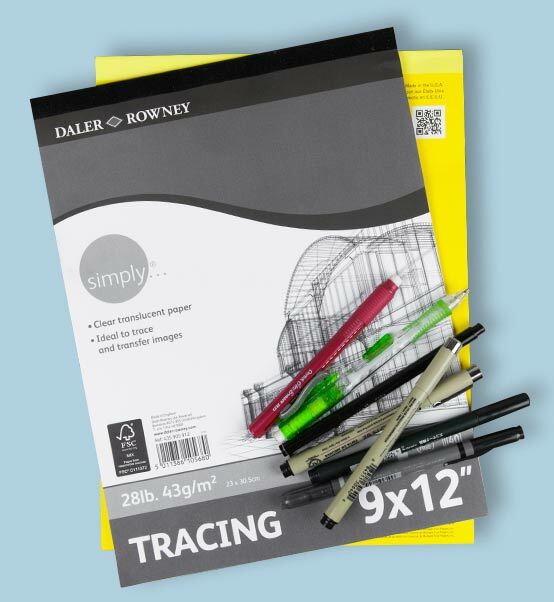 Flourish practice sheets are included so you can get the basics down and build on your artwork as the class progresses. 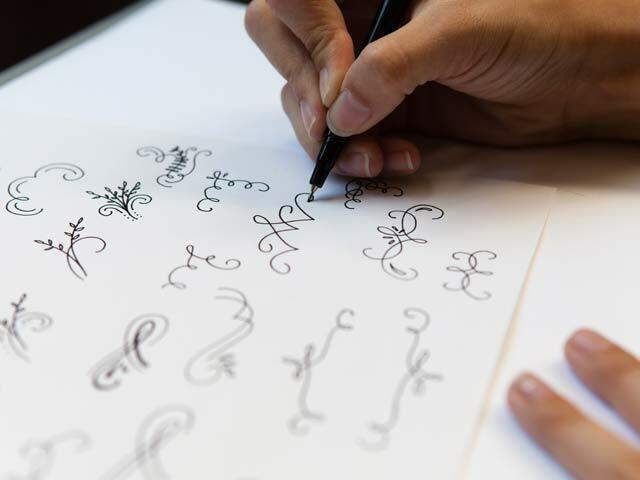 Learn how to pair the right styles of flourishes with your own lettering to create contrast, dynamism and balance. 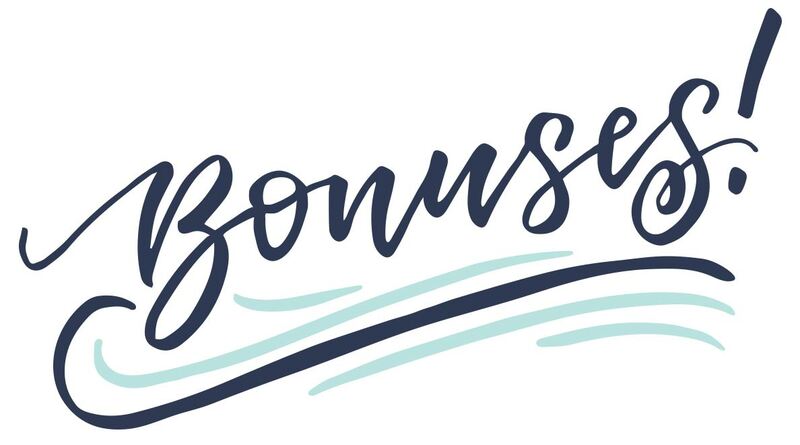 Looking to improve adding swashes directly to your letterforms? With the included uppercase and lowercase alphabet practice sheets, you'll be flourishing your letters in no time. 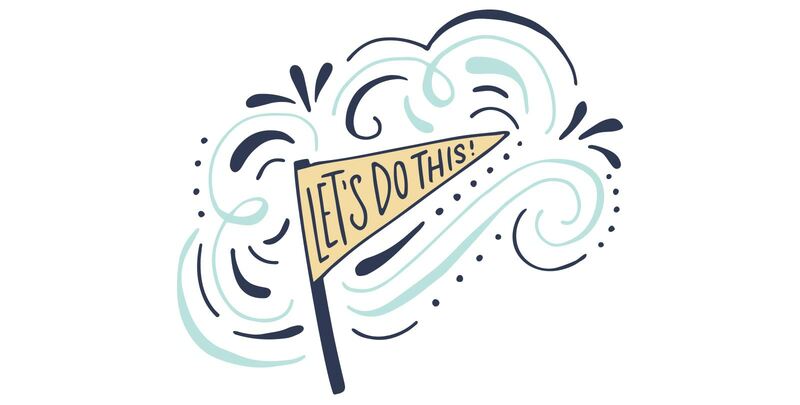 Creating artwork for custom stationery or an etsy store? Learn best practices for creating a cohesive, beautiful layout with both hand lettering and flourishes. If you love flourishing and want a highly decorative piece, we walk through what to keep in mind to make your artwork the most effective. Sometimes the best way to learn is seeing the full process from start to finish. In the last module, we go through 4 different flourished projects, ranging from simple flourishing to complex, ornate flourishing without leaving any steps out. 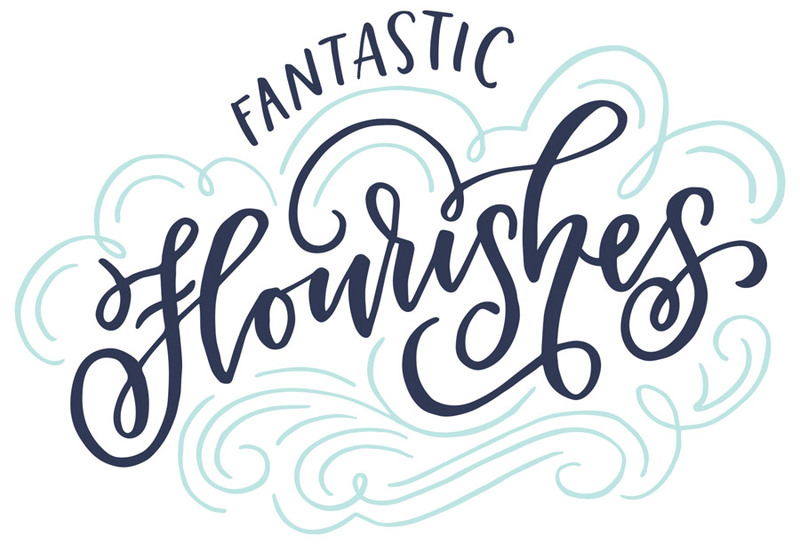 Not only will you discover the right decorative flourish style for your lettering, you'll also learn the different ways to use and integrate flourishing into your layouts. 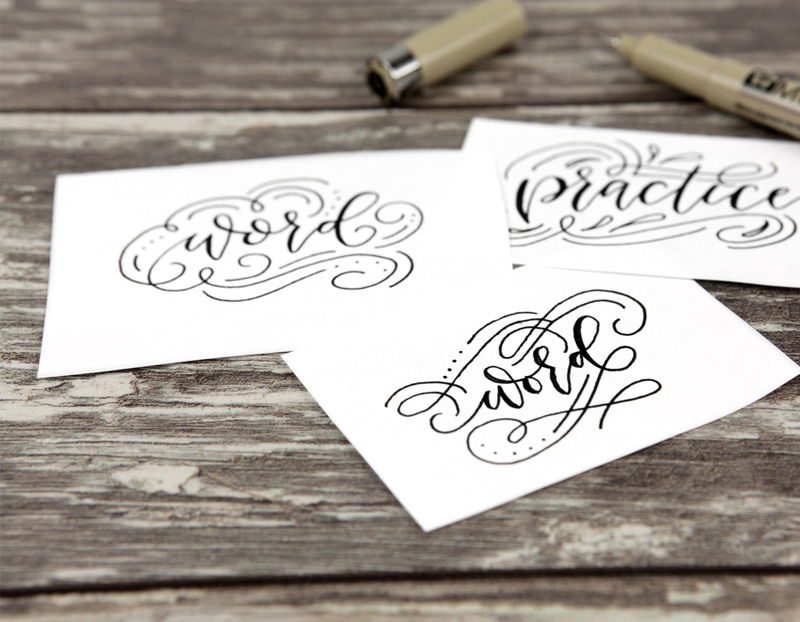 These techniques are perfect for stationery designs, art prints or specialty hand lettered goods. This class covers everything from the basics to more advanced techniques including full project videos, so wherever you are on your flourishing path, you'll have what you need to push your skills further. 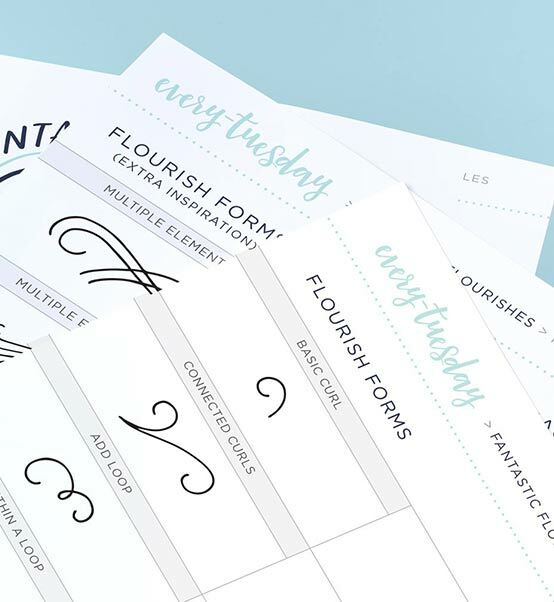 Get your flourish foundations down with this set of practice sheets! Delivered as a printable pdf file. 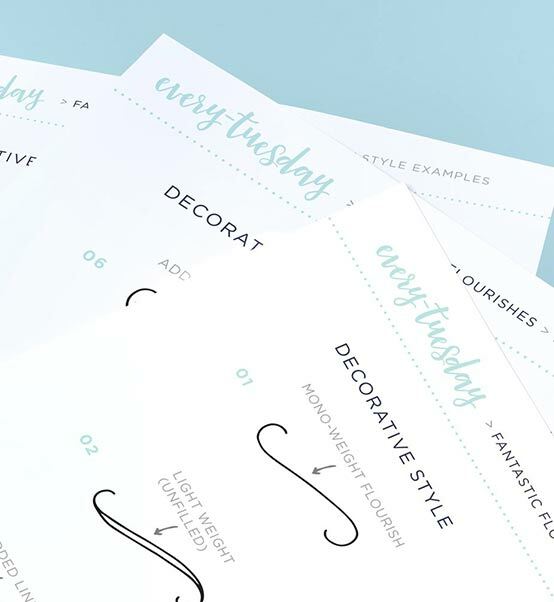 Use these pdf cheat sheets to compose your decorative flourishes to pair perfectly with your lettering! 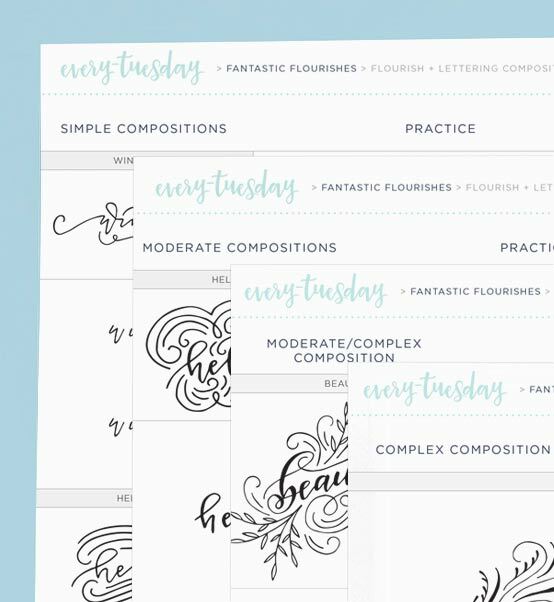 If you’d love to practice combining flourishing and lettering with guided examples, these printable practice sheets have you covered. $20 value. 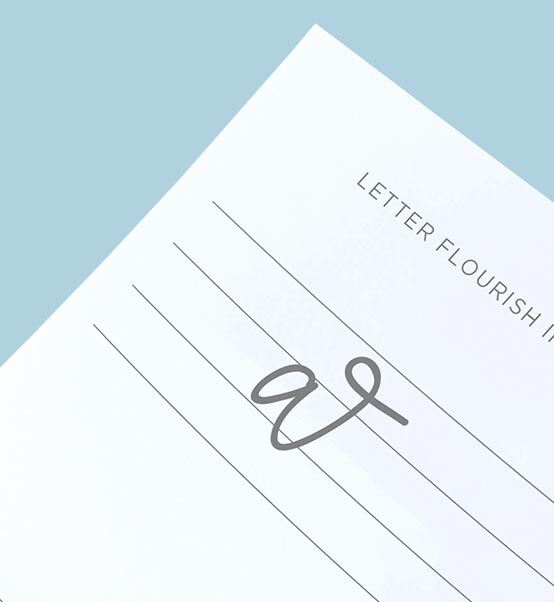 Improve the flourishing directly integrated into your letterforms using this set of lowercase alphabet practice sheets. $20 value. Create better flourished uppercase letters with this full set of printable uppercase practice sheets. $20 value. 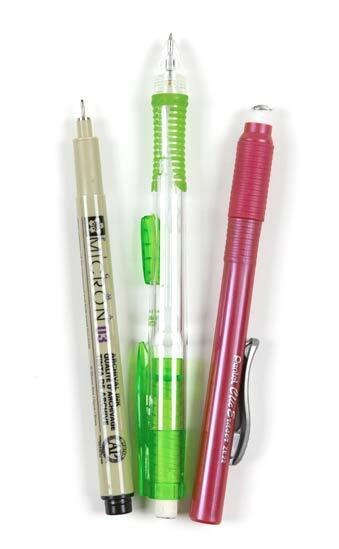 Access every supply seen in the class via this clickable supply pdf. Having the right tools won’t be something you ever worry about. 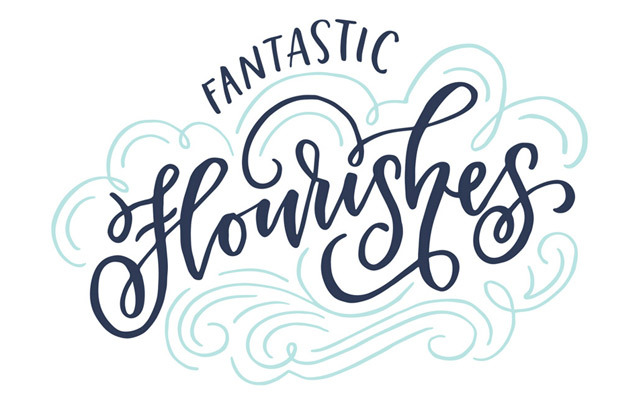 Create gorgeous lettering and flourish compositions in a snap in Fantastic Flourishes! 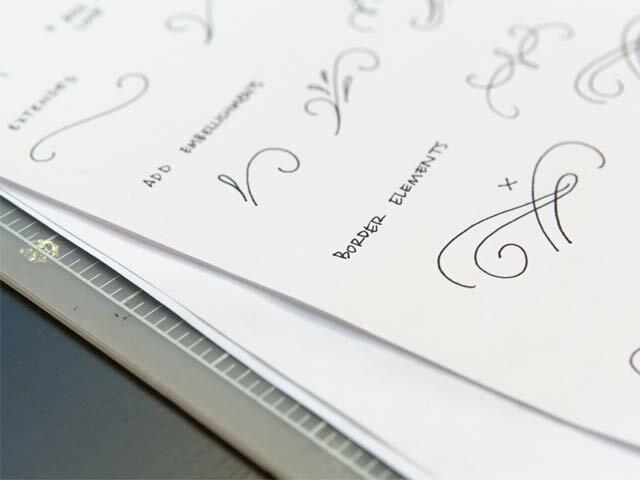 Use the included Flourish Forms practice sheets to get your movements down, then move on to creating decorative flourish styles using the included cheat sheets. 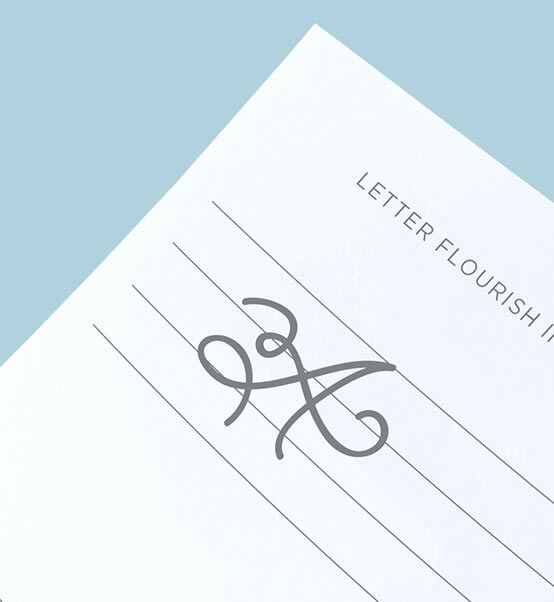 Integrate flourishing into your letterforms with the uppercase and lowercase alphabet practice sheets and create finalized designs as you’re guided through the entire process, step by step. 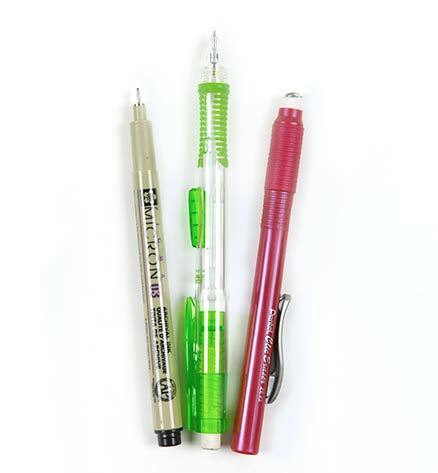 All you need is a pen, pencil and any paper you have on hand to get started. Check out the included supply list if you’d like to try different utensils in the future! Yes! 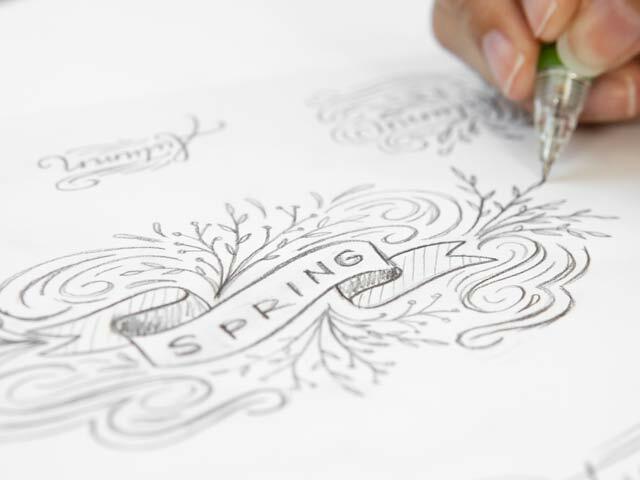 If you’re still building up your lettering confidence, there are plenty of exercises for simpler lettering, allowing the flourishing to take center stage. Integrate fancier lettering when you’re ready! Omg !!! I love it, I love it, I love it. I'm on video #4 and my lettering looks beautiful already. This course is just awesome. I just finished it and I learned a LOT! Thank you so much for sharing your tips! Great course! I enrolled and am having a blast learning from you! I've been getting your newsletter for ages and learning so much every week! And then baaaaam! Your class was just the icing on the cake! Welcome to Fantastic Flourishes, your one-stop resource for creating beautiful, hand lettered and gorgeously flourished artwork.